Amadou Bakayoko has left Walsall to join Coventry on a two-year-deal. The striker has moved to the Ricoh Arena for a fee which is officially undisclosed but which the Express & Star understands is between £150,000 and £200,000. Speaking after Walsall's opening day victory over Plymouth, boss Dean Keates confirmed the club had accepted a bid for the 22-year-old. That offer is understood to have been made by Bristol Rovers with Coventry then going onto match the deal. Bakayoko had a medical with the Sky Blues yesterday and has now been officially confirmed as a Sky Blues player. 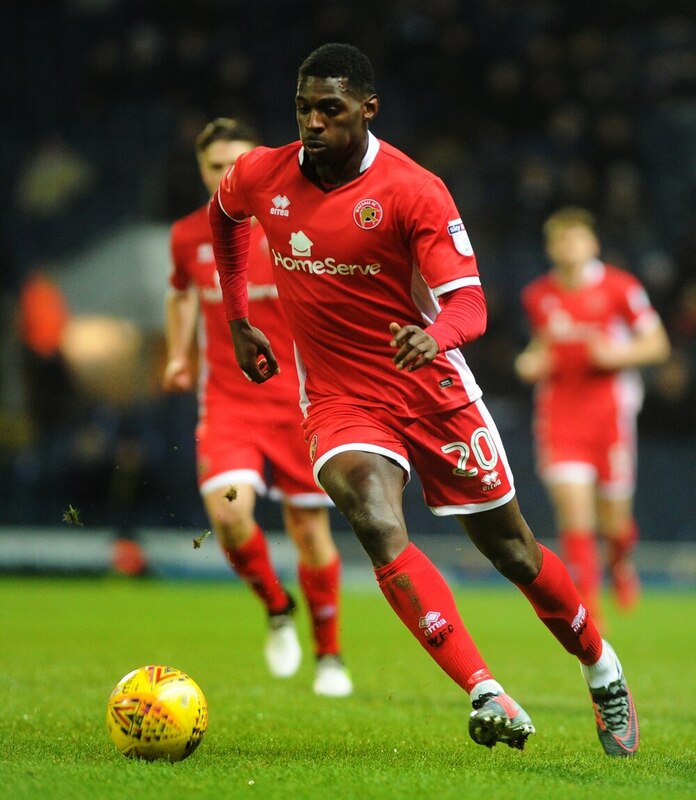 A statement from Walsall said: "Walsall Football Club can confirm that striker Amadou Bakayoko has joined Coventry City for an undisclosed fee. "The 22-year-old scored 18 goals in 106 appearances for the Saddlers and was named the club’s Young Player of the Season in 2016/17. "A product of the club’s youth system, the tall frontman received his first professional contract in 2013 and made his professional debut the following year. "Loaned to Southport, Telford and Worcester for experience, Bakayoko notched ten goals during the 2016/17 season, followed by eight last term. "The club would like to thank Amadou for his efforts during his time at the Banks’s Stadium and wish him all the best for the future."